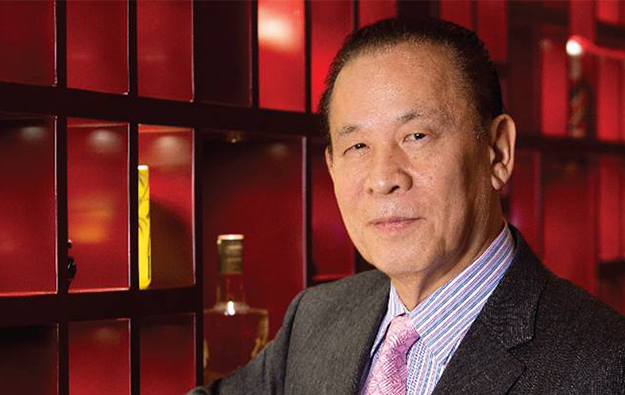 Japanese entrepreneur Kazuo Okada has been removed as chairman of Tiger Resort, Leisure and Entertainment Inc. The latter is the promoter of the Okada Manila casino resort in the Philippines. The information was confirmed by the Philippine-based firm in a press release. Tiger Resort is controlled by Japanese gaming conglomerate Universal Entertainment Corp. The latter firm announced on June 8 it was suspending the leadership powers held by the firm’s chairman Mr Okada (pictured), accusing him and a fellow director of “a serious violation of governance” in relation to a March 2015 transfer of an HKD135-million (US$17.3-million) loan from an entity called Tiger Resort Asia Ltd, a Hong Kong subsidiary of the group. “As a consequence of the recent actions at Universal Entertainment a special stockholders’ meeting of Tiger Resort was convened followed by an organisational meeting of the board,” stated the Tiger Resort press release, carrying Friday’s date. Tiger Resort had issued on June 9 a statement saying that operations at casino resort Okada Manila were “unaffected” by the announcement that Universal Entertainment had moved to suspend the powers of Mr Okada. A special investigation committee formed by Universal Entertainment – described as three external experts cooperating with in-house auditors – is to submit what the conglomerate termed “an interim investigative report” to the company “on or around June 30”.